We apologize that the cover and title of our recently released chapbook has caused pain to those we admire and respect. We made a mistake in not considering more carefully the political and social consequences of this choice and the ways in which it perpetuates cultural appropriation. We sincerely regret our lack of judgement—we should have done better and commit to doing so. We do believe that the work in question comes from an honest and genuine place—a man and a woman (featured on the cover) falling in love to a particular soundtrack--the cover image in combination with the title was not meant to be ironic. It was representative of the experience depicted in the book. However, a straight white male's personal experience should not have taken precedence over the social and political implications for our poetry community. 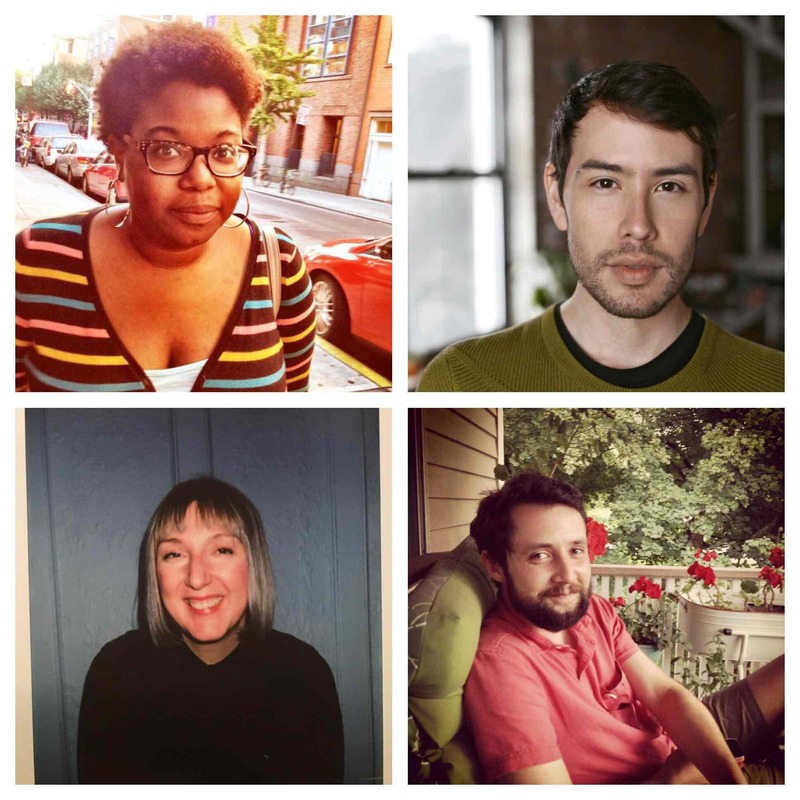 As editors and artists who are straight white males, we strive to raise our own consciousness, be more aware of our privileged positions, and counter that privilege. We appreciate being held accountable for our actions. We thank the poets who have spoken out about this. While we are aware that it is not their responsibility to educate us, we are humbled by the time and effort they've given to this issue. We are pulling this book from our catalogue and will reissue it if/when we can envision an appropriate way to re-present the work. Again, we deeply apologize for the strife we've caused in a community we love. This week, Niina heads out on tour in support of DEAD HORSE. The complete dates are below (the links lead to flyers or Facebook events). Just look at all these amazing co-collaborators! We're excited to announce that Tender Data, by Monica McClure, and From the Author's Private Collection, by Eric Amling, are now available exclusively from Birds, LLC. To celebrate, we're offering a special package deal. Get both books for just $30!! You can also order each book individually. Niina Pollari’s much-anticipated, first full-length collection of poems from Birds, LLC, Dead Horse, is now available for purchase. Bookish believes Dead Horse is one of the 10 small press poetry books you have to read in 2014. But don't take their word for it. Order the book now and see for yourself. Ana Božičević is touring Europe with Sophia Le Fraga (as not_I) to read for herLambda Award-winning book RISE IN THE FALL. Ana starts of the tour by returning to her home country Croatia to read there for the first time. Check out this video trailer for not_I’s tour, which is probably what it feels like to be there: floating, singing. We would also like to officially congratulate Ana Božičević on her Lambda Literary Award for Best Lesbian Poetry for RISE IN THE FALL! Birds, Llc Announces From The Author's Private Collection By Eric Amling. 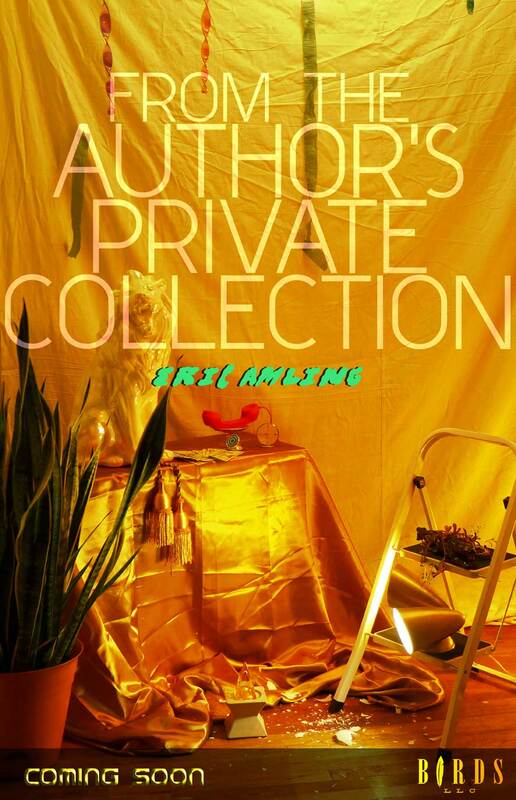 Birds, LLC is excited to announce our next title: From the Author’s Private Collection by Eric Amling. 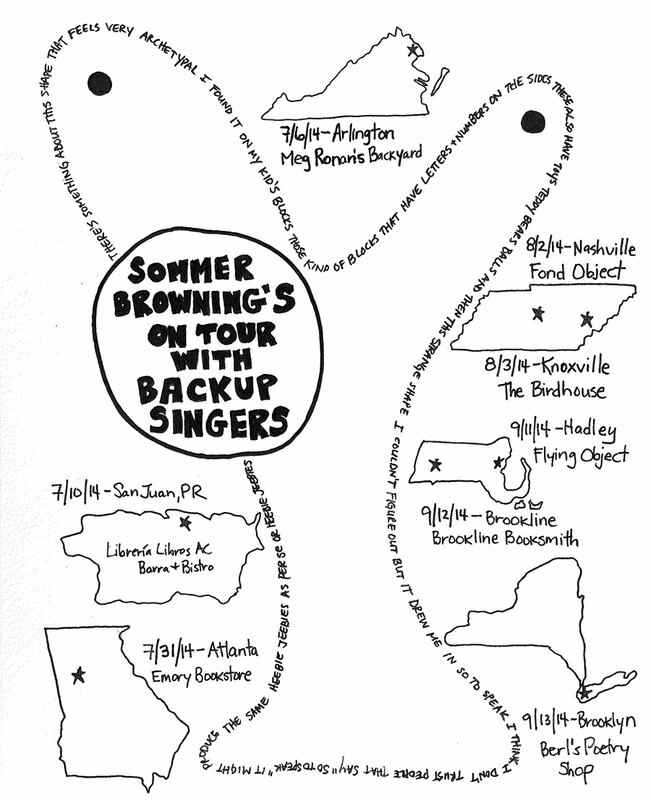 We're super excited to announce that Sommer Browning's Backup Singers is now officially available at SPD. Or from yours truly: buy the book directly from Birds here. Check out the rad book trailer Ana Božičević’s made for Backup Singers. We are excited to announce our next title: TENDER DATA by Monica McClure.